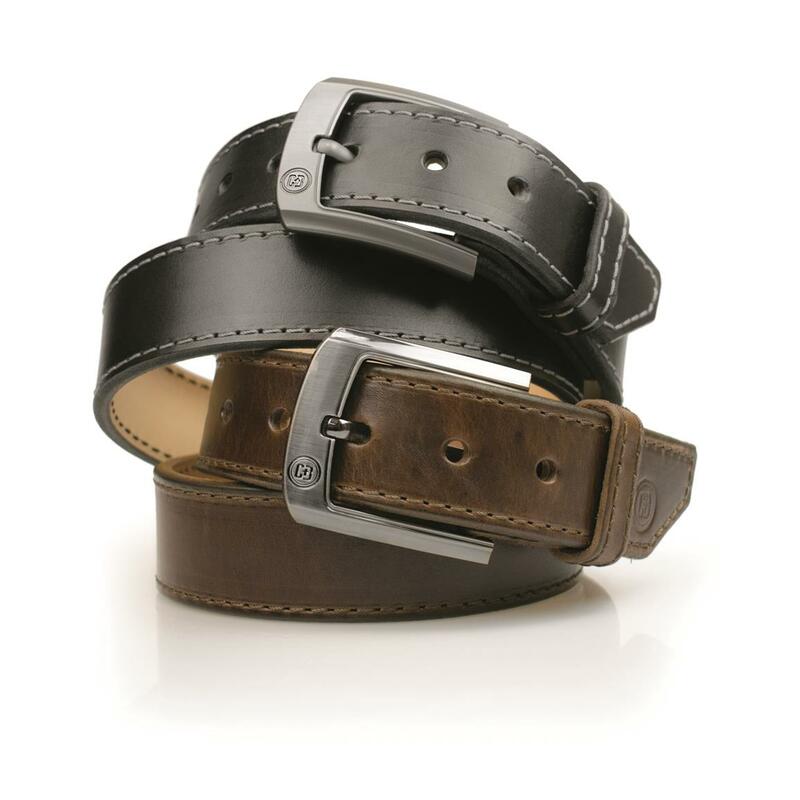 You'll never have to choose between a dress belt or a gun belt again with the Crossbreed® Executive 38" Black Gun Belt. To create an accessory of this quality, Crossbreed® utilizes hides tanned to their specifications, cut to the desired width and then hand leveled to ensure a uniform thickness. Those pieces are then matched cross-grain to a 7 oz. 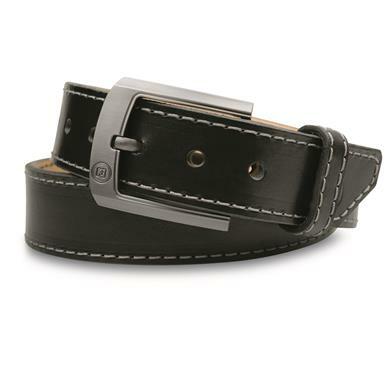 leather liner, beveled, burnished, joined together with recessed stitching and finished off with a gunmetal gloss finish custom buckle. 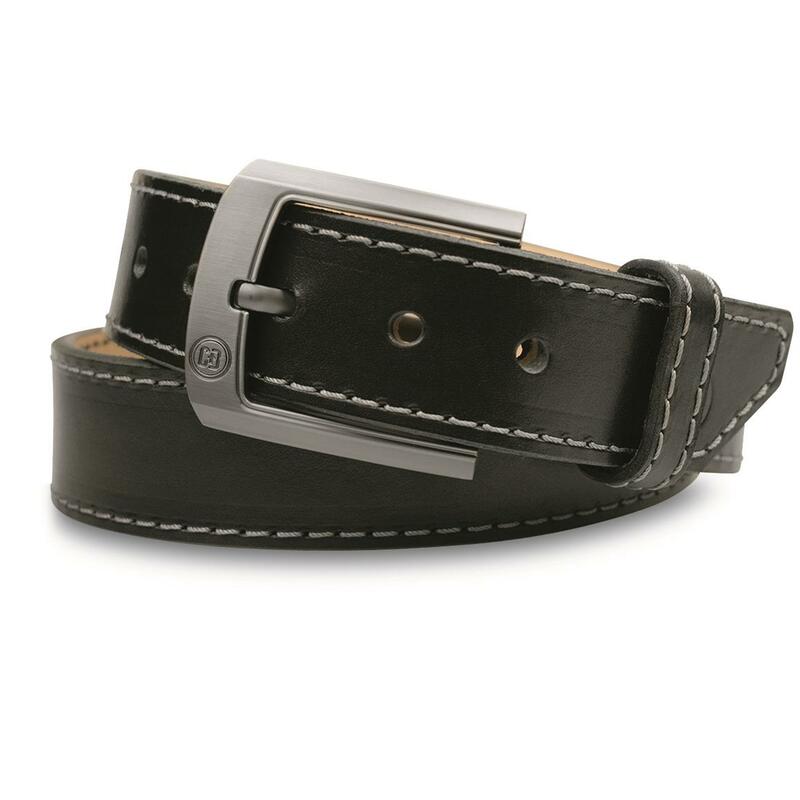 Approximately .25" thick this Executive Gun Belt requires no stiffening insert and provides superior support but retains its flexibility for your comfort and everyday carry needs. Backed by the Crossbreed® "Two Week Try It Free Guarantee."